It will now cost a nickel for thoughts in Canada as Monday marked the official withdrawal of the penny from circulation. Due to inflation the penny cost more to make, The Royal Canadian Mint will no longer be distributing it. Changes took effect as of Monday on the Wilfrid Laurier University Waterloo campus, which reflect the guidelines set out by Revenue Canada. Dan Dawson, assistant vice-president of student services, explained that the current main goal is to implement consistent practices across the university. “The principle we’re trying to get across right now is to comply with the directive from Revenue Canada,” Dawson said. 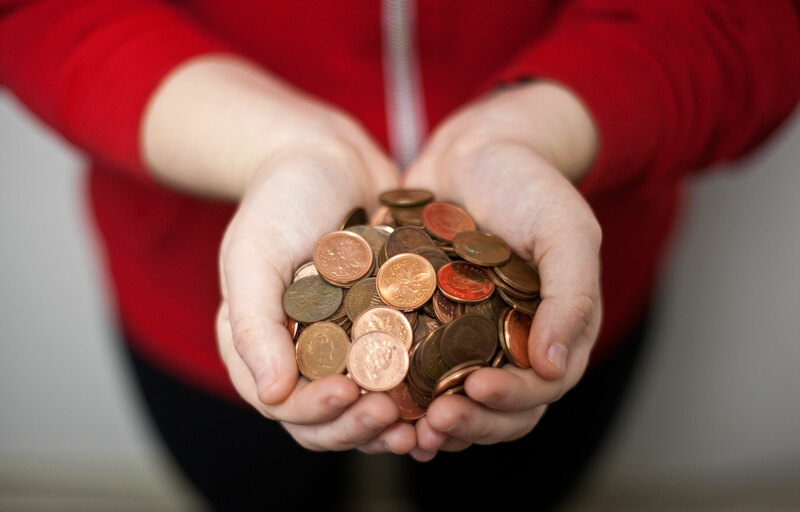 University-operated services, such as the Bookstore and Printing Services, will continue to accept pennies if customers have them. The main challenge Dawson anticipates will be whether these services will have enough pennies to consistently give back to customers throughout the day. Due to this uncertainty, they may opt to refrain from giving pennies back at all. “In food services locations, at this point, we’re not going to be giving pennies back out because we know we’re going to run out really quickly,” Dawson continued. In these instances, the rounding system will be implemented. All other transactions — debit, credit and OneCard — will be processed as they normally would be. To Dawson’s knowledge, the Bookstore and Printing Services are attempting to acquire software for their cash registers, which will round cash transactions appropriately. All other locations will rely on cashiers to round. As a result, Dawson doesn’t see the change having a huge impact on campus. Natalia Handziuk, a second-year student, commented that “a lot of other countries have already gotten rid of the penny” without issue. Canadians will be able to redeem their pennies indefinitely at their bank. However, many charities are taking advantage of the penny’s abolition. The Canadian Cancer Society ran a penny drive on Tuesday in the Concourse and invited students to drop off their pennies. As Dawson noted, the process of the penny slowly becoming obsolete and rounding strategies becoming predominant practice will involve errors on both the cashier and customer side.